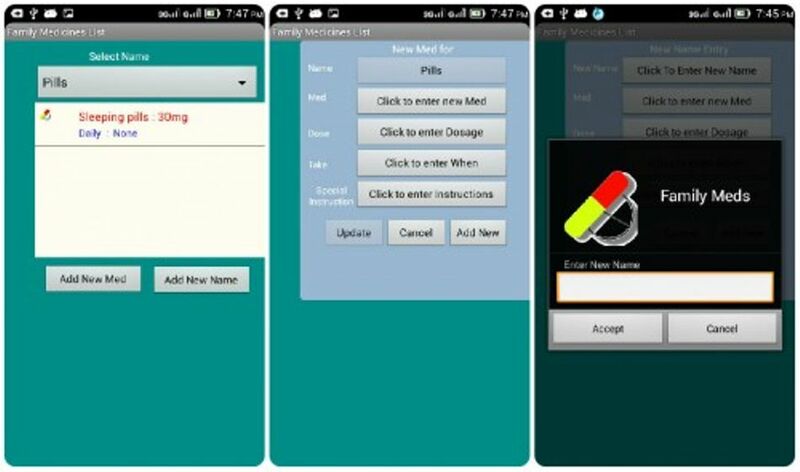 This is a Medicine Information Application project for students. It is created using Basic4Android and SQLite as database. Download the source code and Run it. Install medicine.apk to your android phone to use this app.